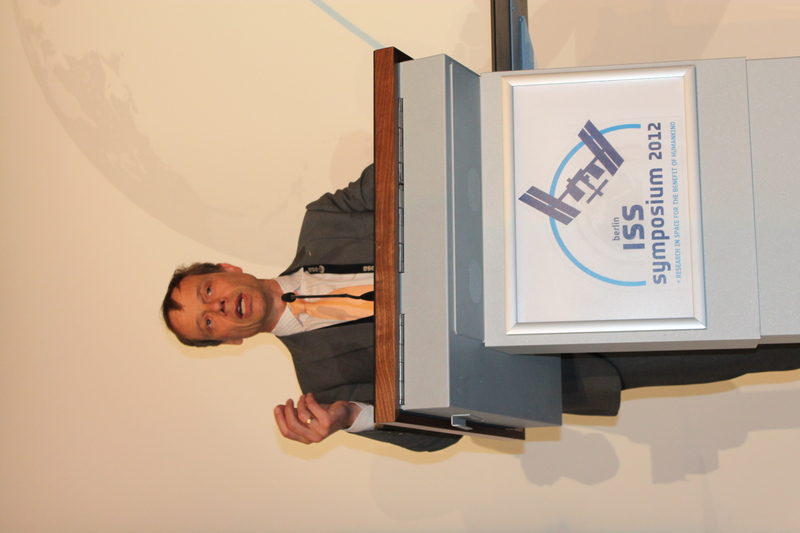 ESA will continue its research programme for ISS called Elips. ESA’s assets are the Columbus laboratory on ISS, the ATV transport vehicle, dedicated science facilities and the Columbus Control Centre with 9 support centres. Elips started in 2002 and involves ground-based facilities to improve the efficiency of space research. Elips supports industrial applications based on recommendations from users and scientists. Weightlessness: it is a challenge but offers an opportunity to study related conditions on Earth. Biology: research in the stressful environment on molecular level gives benefits back home. An example is the ROALD experiment recently featured in the news. Astrobiology: we found that some fungi survive in space. The cosmetic industry is interested in this experiment to create make-up with better protective properties. You never know where an industrial application will originate from. Material sciences: looking at micro-structures in alloys. Physics of fluids and combustion: creating more stable foams and complex fluids. Fundamental physics: looking at constants in nature. A possible future project is optical clocks. 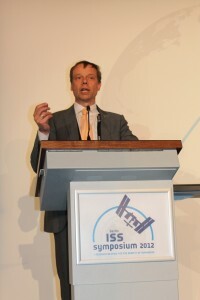 ESA supplies the hardware for projects but funding must come from member states. This entry was posted in Biomedicine, Downloads, Notes, Physics, Science, Speakers, Video and tagged christer, elips, ESA, fuglesang, research. Bookmark the permalink.